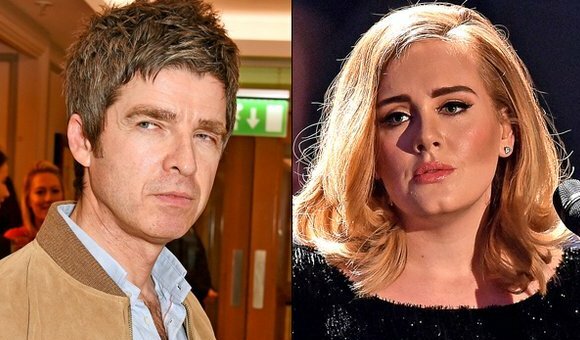 Oasis rocker Noel Gallagher clearly feels some way about Adele breaking Oasis' record for the fastest selling album in UK chart history. Her third album '25' took the title away from their 1997 album 'Be Here Now.' 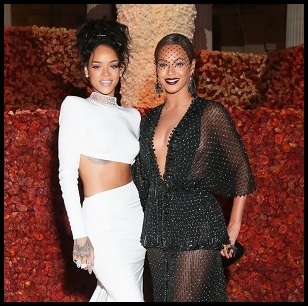 He refers to her music as a 'sea of cheese' and lamented that the music industry had "nosedived into f*cking blandness." He says: 'If someone wants to know what I think of Adele, I'll f*cking tell them. I just don't see what all the fuss is about. I don't like her music. I think it's music for f*cking grannies.' Welp! This guy is a ticking time bomb. He is too old to be so bitter and angry, especially since he is two years shy of 50. Every time I read one of his quotes, it is filled with so much anger and profanity, like he has a chip on his shoulder the size of a house. He has never been one to sugarcoat his opinions, and some would say his candidness is admirable. A lot of celebs are too political because they fear an industry blacklisting. Noel partially told the truth. At least about her music being a bit on the dull side, but I don't agree about the 'granny' bit. Heartbreak doesn't discriminate age, race, gender or sexual orientation and anyone can relate to her music if they experienced what she went through. Meanwhile, Adele has already sold 8 million copies of '25' worldwide.